Challenger MT800C/MT800E High Horsepower Track Tractors - Kelly Tractor Co. The MT800C Series is the only high horsepower track tractor that can be configured to accommodate row-crop work or be equally at home pulling large tillage tools and air seeding applications. 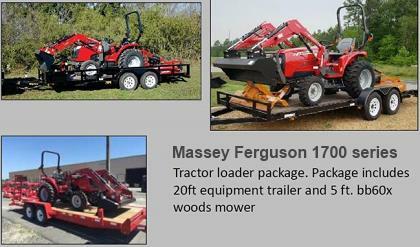 The powerful engine, combined with a proven transmission, is only part of this highly productive yet versatile track tractor. The MT800C Series has the flexibility to match virtually any soil type or farming practice. Everyone talks horsepower, but true power can only come from torque. And our largest and most powerful track machine delivers unrivaled torque to quiet the talk. Driving the MT800E is an AGCO POWER™ engine that’s engineered solely for the demands of agricultural applications. Nothing comes close when you need to power through the toughest tillage applications without losing speed or torque.